Erin is a corporate attorney who is focused on getting client deals done. Erin spent the last 10 years of her legal career practicing corporate real estate law in New York City, where she gained broad experience handling the unique demands of highly diversified Manhattan clients. 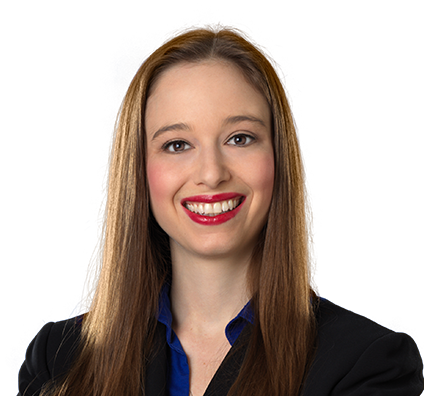 Today, Erin manages corporate deals, mergers and acquisitions, and securities matters for a variety of firm clients. She is especially skilled at breaking down the components of a deal and understanding how each piece fits with the bigger picture of client goals. She excels at finding creative ways to assemble deals to advance client business interests. 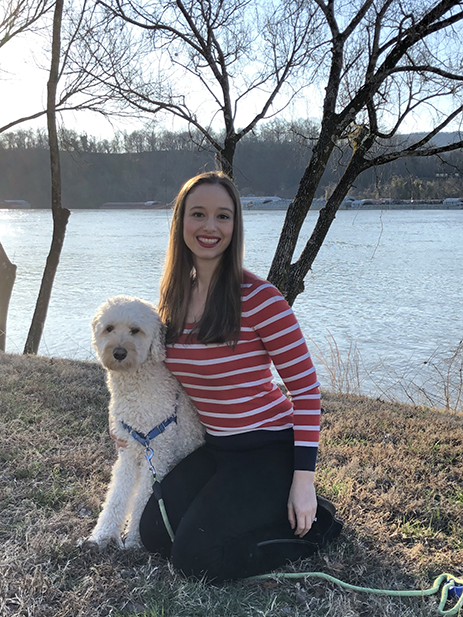 However, her favorite part of her work is simply building relationships with clients: she’s passionate about getting to know them and understanding their needs. Erin’s aim is always to find a way to say yes, and clients know they can trust her to turn their goals into accomplishments. Represented business owners in negotiating commercial contracts for various transactions across international locations. Facilitated business expansion, including applying for financing and negotiating leases for new locations throughout New York City. Led negotiations of lease, access, indemnity and other agreements. Represented syndicate of mezzanine lenders in connection with financing of hotel that had filed for bankruptcy in largest Chapter 11 case ever filed by a U.S. hotel owner. Negotiated series of forbearance agreements and amendments to various loan documents on behalf of senior lender. 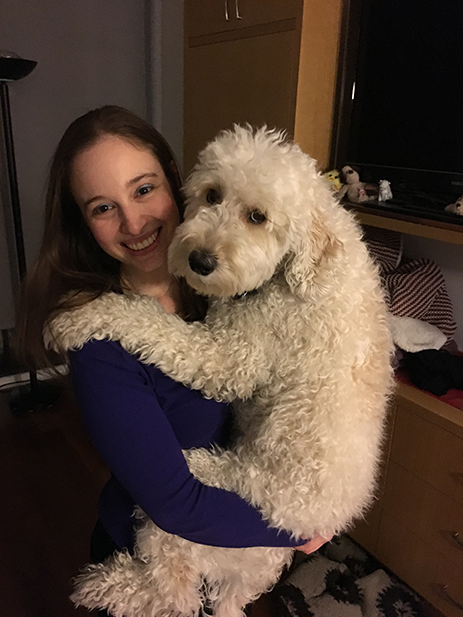 Erin is a dog lover who enjoys spending time with her labradoodle, Hurley. She and Hurley especially love hiking and other outdoor activities.